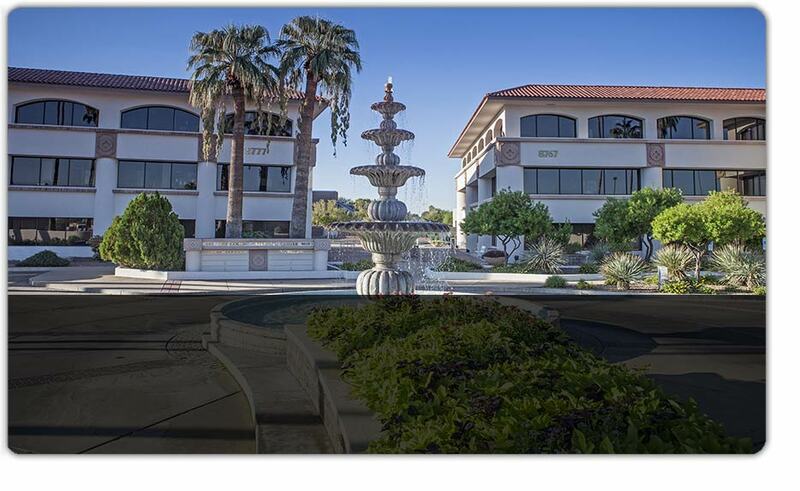 Exceptional Value in Leasing of Office Space in Scottsdale, Arizona. 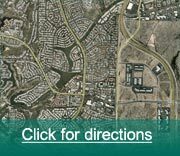 Our three buildings are located in Scottsdale's prestigious McCormick Ranch, just off the 101 (Pima Freeway). We are currently offering move in ready spaces at exceptional leasing rates. We are able to provide these reasonable rates due to the recent changes in the economy which had affected a few of our tenants. All three buildings are Class A. They provide numerous amenities such as on-site building management, underground parking, on-site fitness center and much more.